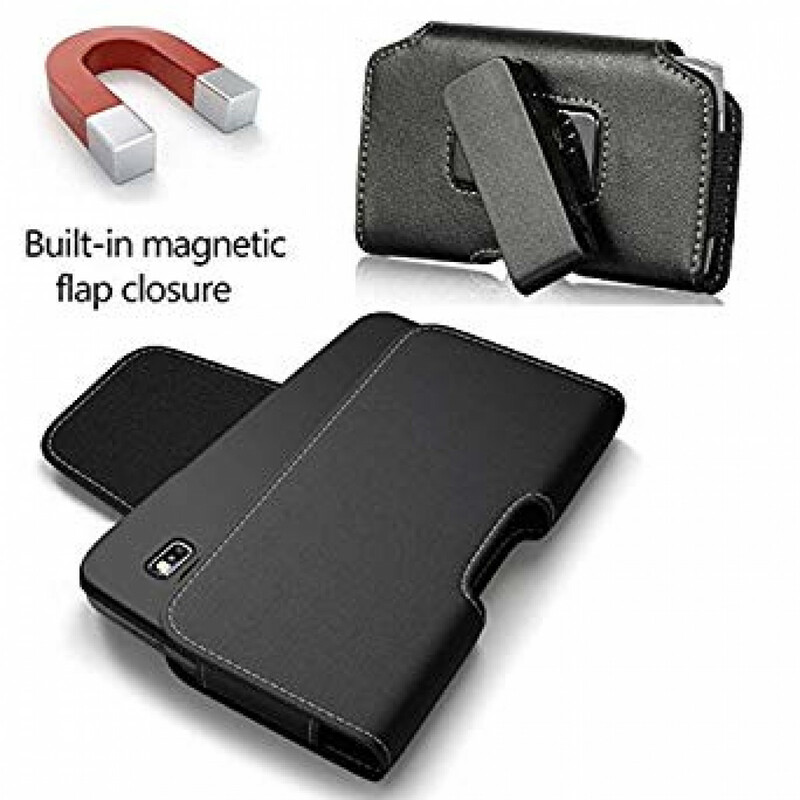 Stylish design with soft inner lining helps protecting your new phone from crack and scratches .Elastic lining enables you to take the case in and out smoothly! 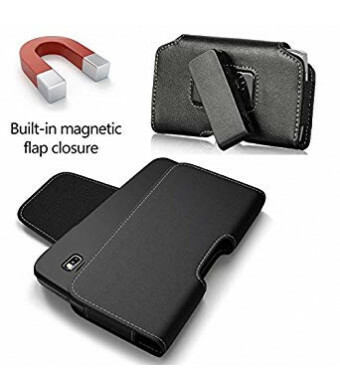 Strong magnetic closure ensures smooth closing and secure protection! This pouch is equipped swivel belt clip and front magnetic closure . Great fit for Iphone 8 Plus / 7 Plus / 6S/6 Plus (5.5'' version) with THICK cover on . Item Dimensions 6.45 x 3.40 x 0.50 inches . ( DOESN'T FIT Iphone X , IPHONE 8 , IPHONE 7 , IPHONE 6 ) This high quality leather pouch carrying case with swivel belt clip will do a great job Holding it for you!! It is a high quality case with a nice Simple design which your Iphone will fit into. This case is high end quality !! And a pleasure to use. Just clip it to your belt And your good to go!